The 4th Annual San Antonio Area Alumni HouseCalls Mixer! 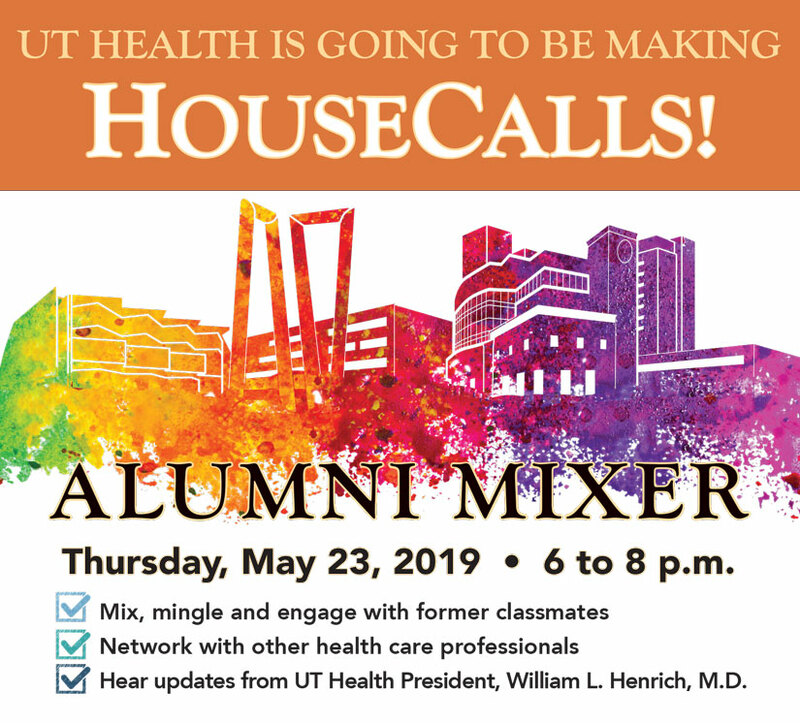 Meet the 2019 graduates, get together with your San Antonio alumni family and learn about exciting changes that are happening at your UT Health San Antonio. Suggested donation of $10 or more to support the Student Excellence Initiative.